Steven and Leah Jensen welcome you and thank you for dining at Maxwell’s. 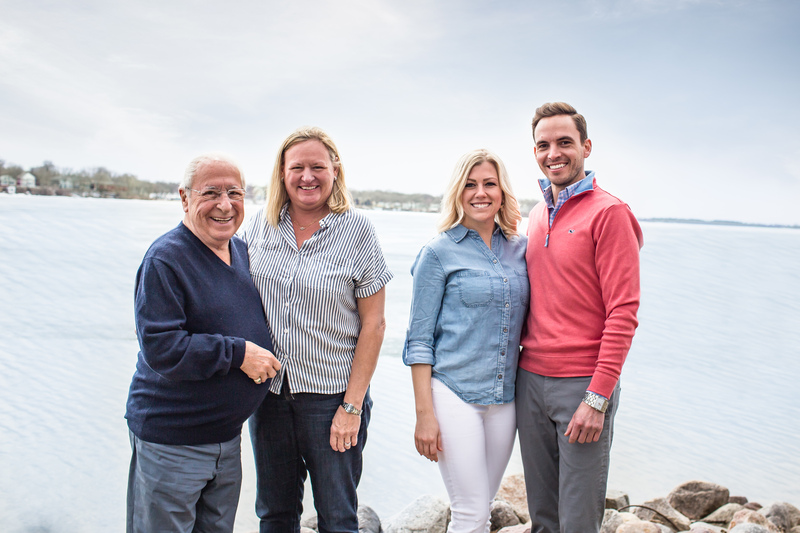 As the new owners of Maxwell’s Beach Café, our plan is to continue building on the traditions and quality that have characterized the restaurant since its founding by Lewis Casson in 1986. We plan for Maxwell’s to remain the premier dining establishment of the Iowa Great Lakes with a menu that includes Iowa beef and pork products, classic cosmopolitan dishes, and an extensive wine list — in addition to excellent service and a classic fine-dining ambiance. We also bring to Maxwell’s an understanding of and commitment to the lakes region, both of us having spent almost every summer of our lives in the Okoboji area. We met at Emerald Hills Golf Course on July 1, 2013 and got engaged at Maxwell’s on July 1, 2017. Going forward, we will be living in the lakes area. Both of us also have had substantial experience working in the restaurant and hospitality business. Now, we are proud to be the owners of a fine-dining establishment that has been widely recognized by an array of publications for its breathtaking views of West Lake Okoboji and for providing an exceptional dining experience. With the assistance of the previous owners, Lewis Casson and Julie Roth, we are working to make your dining experience satisfying, enjoyable and memorable.